The Echeverría family came to Chile in the 1750s, from a little town called Amezqueta in the Basque region of Spain. 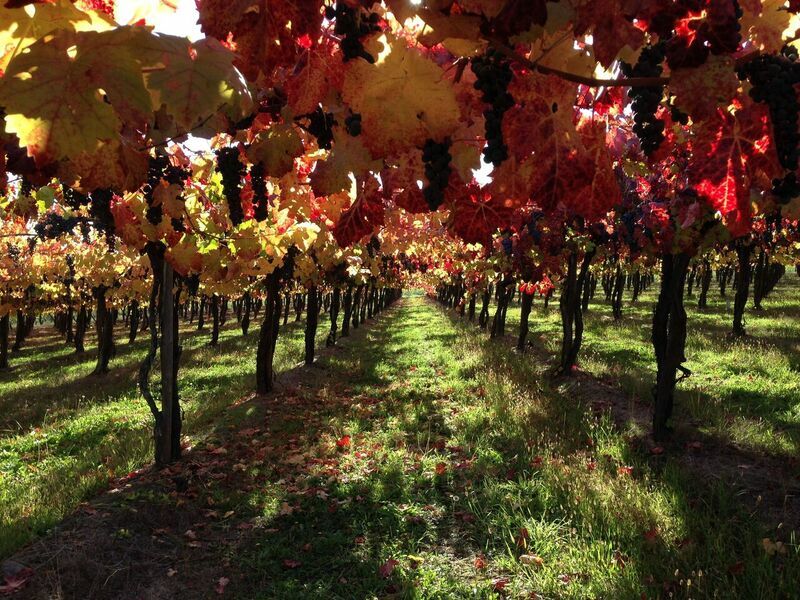 They established agricultural properties just north of Santiago, where they planted vineyards, among other crops. 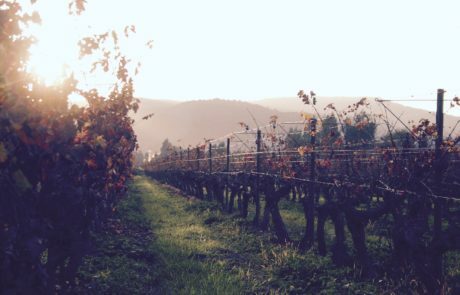 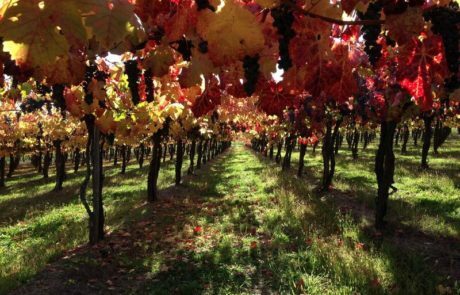 Over time vineyard holdings have grown to 65 hectares, and Viña Echeverría remains a family-owned and managed estate winery, occupying the same location for as long as anyone can remember. 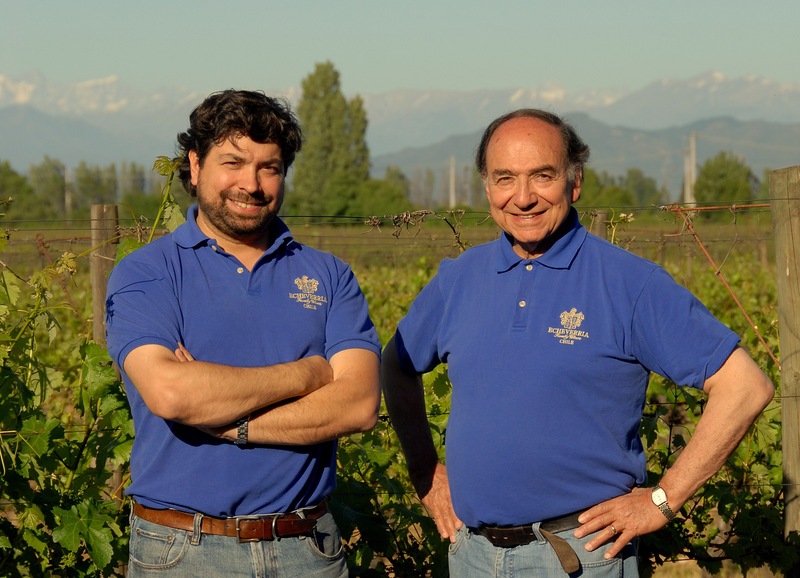 Family owned wineries are, as we know, not at all the norm in Chile. 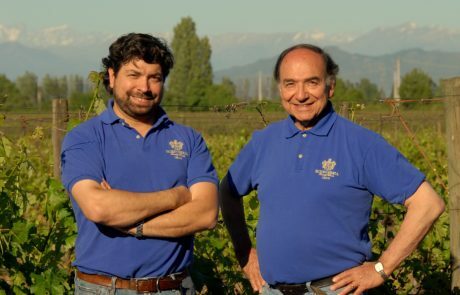 This sets Echeverria apart and it shows in the personality of their finished wines. 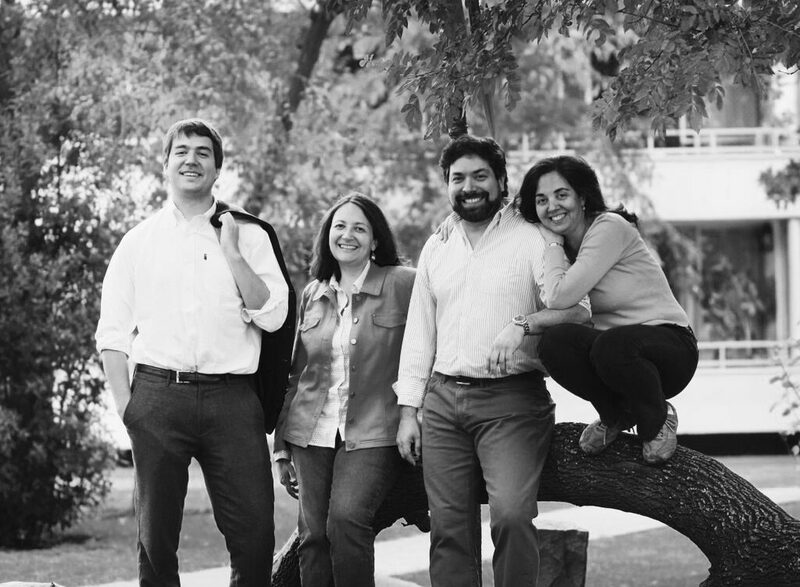 Roberto Echeverría Jr continues to lead all activities here and if you get the chance to meet him make sure you do so!